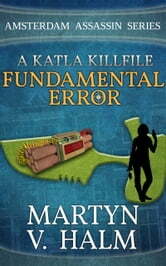 The Fundamental Error KillFile (9,800 words) follows freelance assassin Katla Sieltjes on her most dangerous assignment yet. 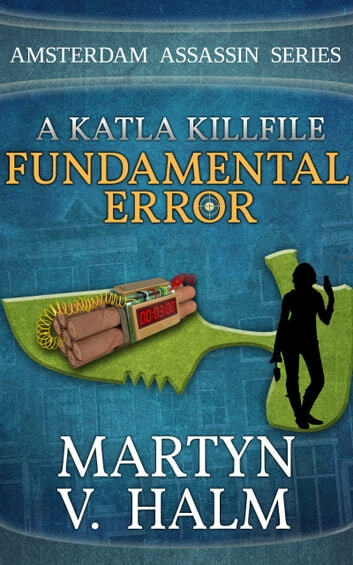 When Peter Brandt watches his brother Roel convert to Islam and turn into a domestic terrorist, Katla needs to enter into the mind of a fanatic suicide bomber in order to thwart a mass-murder attack in the shopping mecca of Amsterdam. Would have been better if not for the flashbacks. Would make a better story (for me at least).